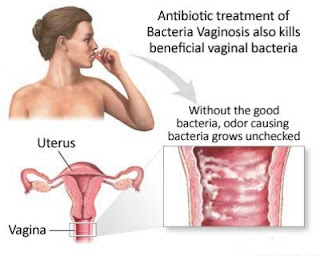 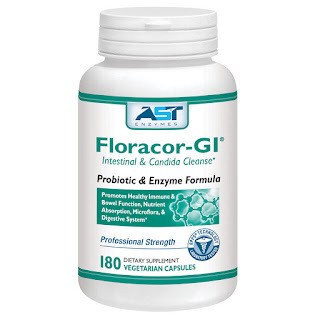 ASK About Vitamins: Floracor is the BEST Candida Yeast Cleanse on the market. 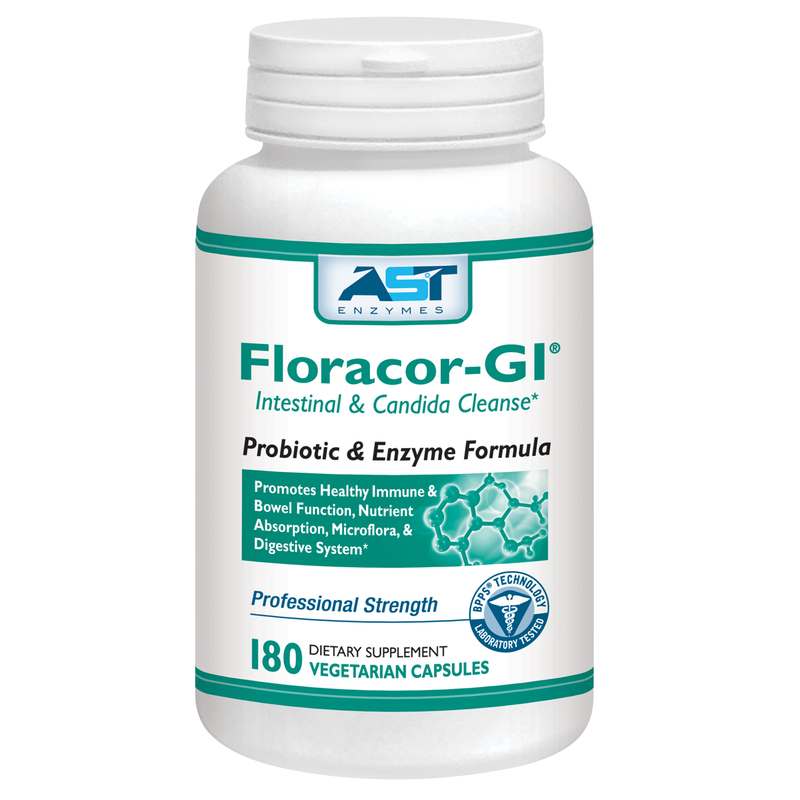 Floracor is the BEST Candida Yeast Cleanse on the market. 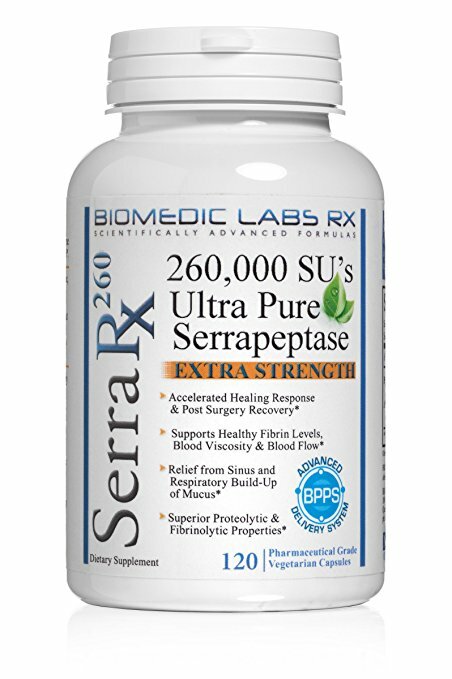 HELP Where should you store your vitamins? ?